Jim Smith is a member of the Sauk Prairie Area Food Pantry board. Jim does the home deliveries for the Food Pantry and also picks up the commodity food from the government in Wisconsin Dells. Jim also picks up items from donation bins at Piggly Wiggly and Sauk Prairie Market. Jim enjoys traveling to Guatemala with his wife, Colleen, helping others in need. 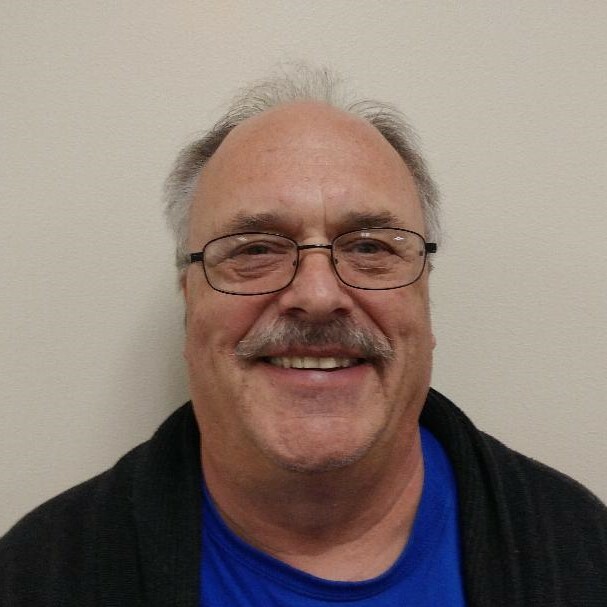 We appreciate all Jim does to help the Food Pantry succeed and are pleased to share more about this great Board Member!